Elle Woods is a feminist icon and so is Legally Blonde. Whenever I see Legally Blonde is on TV I always end up watching it, I can quote so many lines and I adore the soundtrack. Elle Woods makes me want to work harder and to be the best I can be and I love getting that feeling every time I rewatch this film. This film was released a few months before I was born – the Brian Adams theme song “Everything I Do (I Do It For You)” was even still number one when I was born! 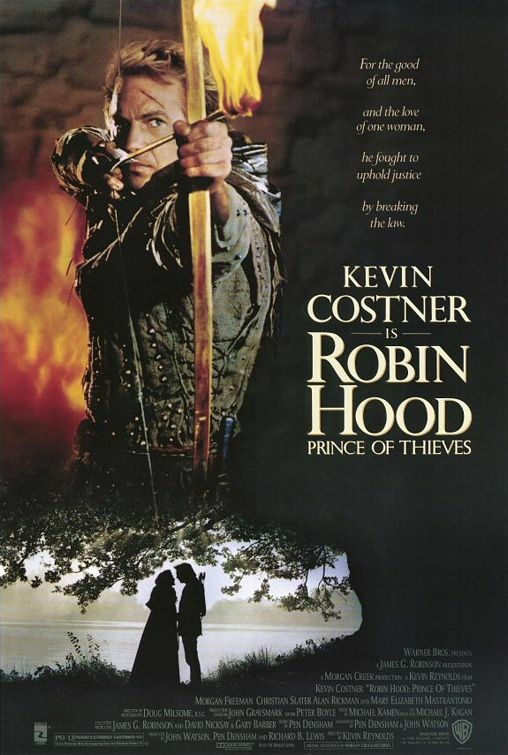 When anyone talks about Robin Hood, Kevin Costner is who I think of first, he’s my Robin Hood. This is one of those films I’ve grown up with and will watch pretty much any time it’s on TV. It was the first film I saw Whoopi Goldberg in and I fell in love with her performance as Oda Mae Brown. Ghost is a lovely film with humour and scary bits too, it’s just wonderful. This is one of my favourite comic book movies. I watched it before I read the comic and loved it, and then when I read the comic I loved the film even more because it’s such a good adaptation. 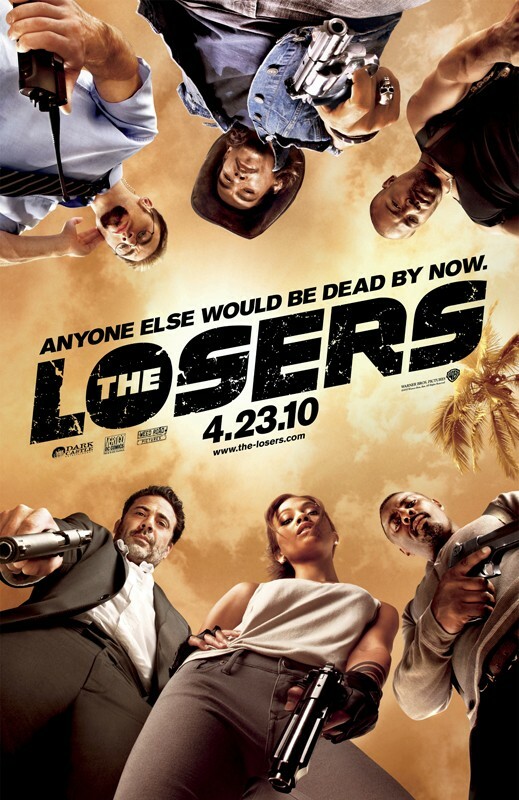 The Losers is funny and has some great characters that definitely fit the dysfunctional team/family trope. I love them all, especially Cougar and Jensen. 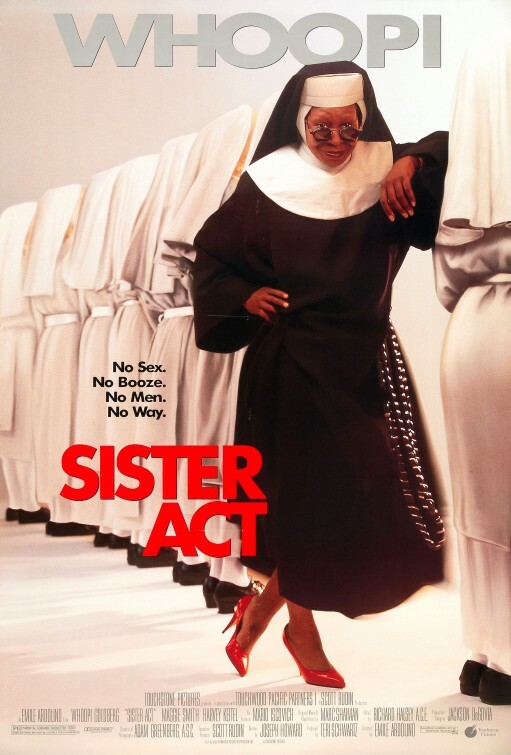 Sister Act is the other film from my childhood where I fell in love with Whoopi Goldberg. Sister Act is just so much fun, it has some wonderful friendships between women and the songs are brilliant! If you ever want cheering up, just watch Sister Act – and the sequel is pretty good too. So I probably shouldn’t have watched a film about a prostitute from such a young age (it’s another one of those films I fell in love with because of my mum’s influence) but Pretty Woman is like a kind of grownup fairy tale and I love it. The scene where Vivian goes and tells the snooty sales assistants that they made a big mistake is one of my favourite scenes in anything ever. The Martian was my favourite films of last year and I’ve rewatched it a few times since then and it still stands up. It makes me happy because it’s about people coming together to save just one man, and they’re smart people with a lot of science and then there’s the disco soundtrack which is amazing! 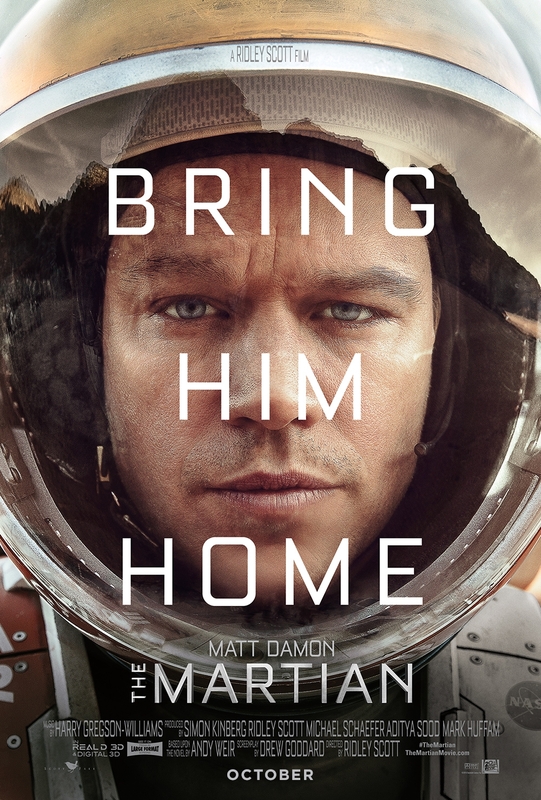 The cast, the special effects and the script make The Martian a brilliant film, and an amazing book adaptation. This is the newest addition to the “never get bored of watching this” list. 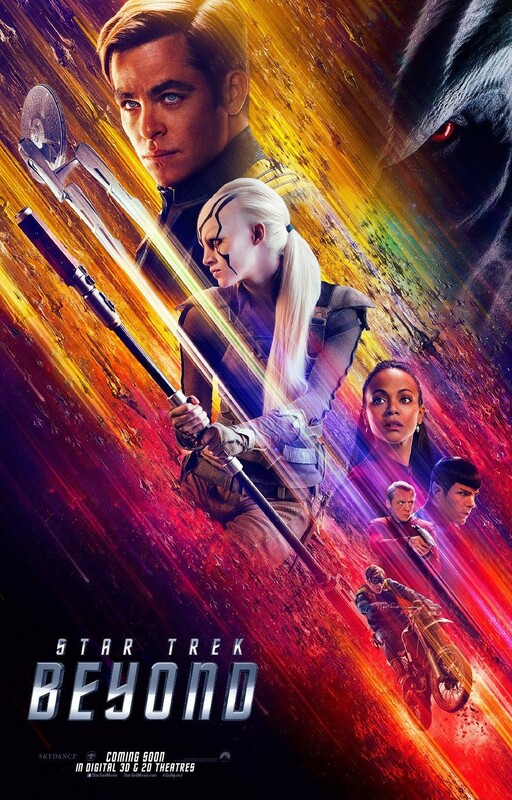 I watched Star Trek Beyond five times in the cinema and I cannot wait till the Blu-ray is released. This film is just fun and full of the power of teamwork and believing in each other, it just makes me happy a ridiculous amount – even if I cry about five times during the final scenes. What films can you watch over and over again and never get bored of them? Thanks! The Martian and Pitch Perfect are great for rewatches – I watched Pitch Perfect 2 for the first time and while it wasn’t as good as the first one I still really enjoyed it. I love the Sister Act movies. I’ve watched LotR so many times that I watch them to fall asleep to. I have the Special Extended versions, so I put on the commentary and it’s like a lovely story for me to fall asleep to. That sounds like a lovely way to fall asleep ^_^ it’s great to have a comforting film like that. 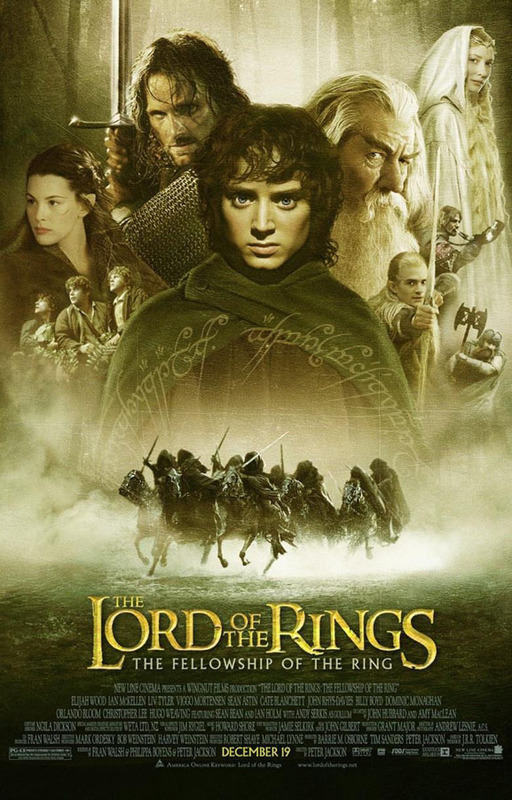 I’ve been counting down to December for almost two months now, I’ve definitely been having a huge LotR craving recently but it would feel weird to watch them at any other time. Yeah I like watching Harry Potter at Christmas too, especially the first three films. Great list. I have Lord of the Rings on my list too. I love Sister Act and have watched it a couple of times too. Legally Blonde and Pretty Woman are great too. The Losers! Ah, I have such a love for that movie. Jensen is such a treat. I find that The Losers is kind of an underappreciated film in certain circles, I just want to shout about how awesome it is! I could totally watch Legally Blonde over and over again. I love when I catch it on TV. Great list! What a great list – it’s like you went and picked my brains to come up with this and I love your LotR tradition. I have movie traditions – I always watch Muppets Christmas Carol at Christmas! I love that film and the songs! 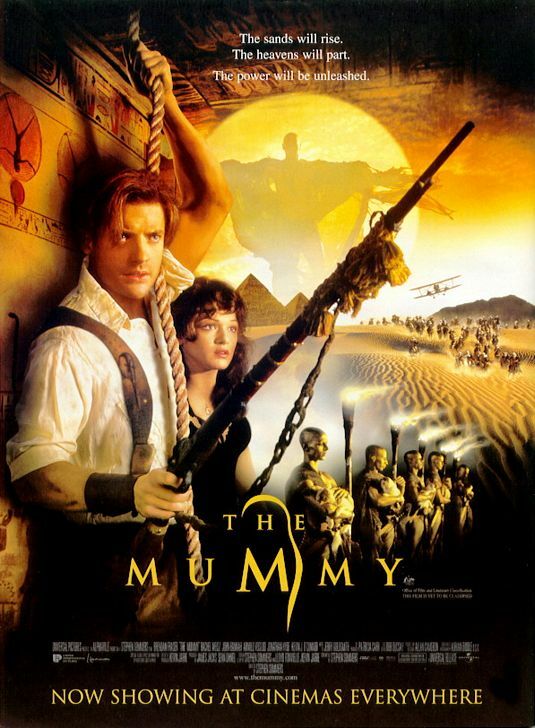 The Mummy though – I’ve seen that film so many times I could actually have a starring role! I quote from it all the time and I’m sure people wonder what I’m going on about. I LOVE Muppets Christmas Carol! I try to watch it near Christmas too. I did enjoy Prince of Thieves when I first watched it, but nothing will compare to Men in Tights in my heart. THAT is the Robin Hood remake that will never get old for me, haha! Haha! I love it when it comes to characters like Roibin Hood or The Doctor, which one is the one someone considers “their version”. I have to say I haven’t seen Men in Tights but have been meaning to do so for ages! I definitely love LOTR and The Martian and could watch them over and over again. Great List! Oh I adored Robin Hood! I haven’t watched it in years, but I saw it so many times as a kid.